using a supervised offline process. business partners to introduce people to bitcoin. 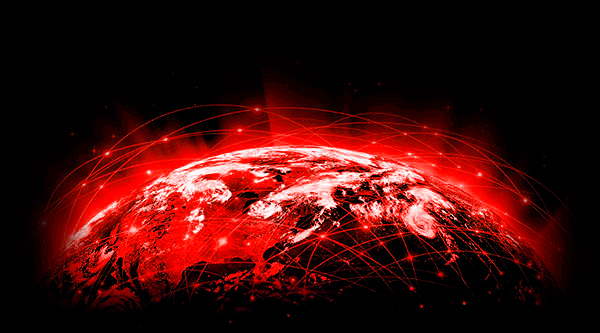 We offer fast deliveries all over the world. 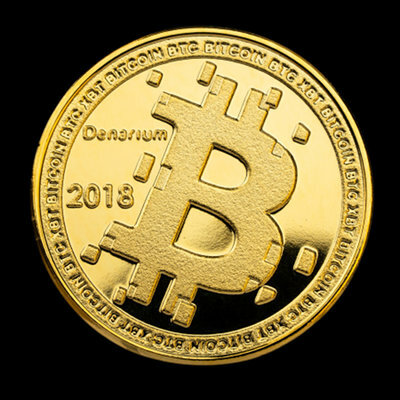 As of this moment, 622 BTC (3,25 M€) is securely stored on Denarium physical bitcoin coins. 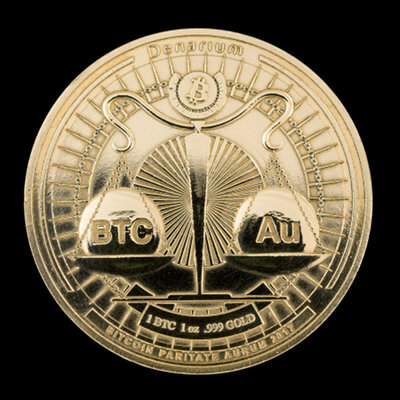 Find your bitcoin coin balance anytime on our public database among 12266 coins produced. We make charts to show you our process and to be transparent. We are a first generation Bitcoin startup based in Finland. Prasos was launched in 2012. In addition to Denarium we operate leading European bitcoin exchange platform Coinmotion and the Finnish bitcoin broker Bittiraha.fi. We also operate the largest Bitcoin ATM network in the Nordics called Bittimaatti. We were one of the largest resellers for the classical Casascius Coins. 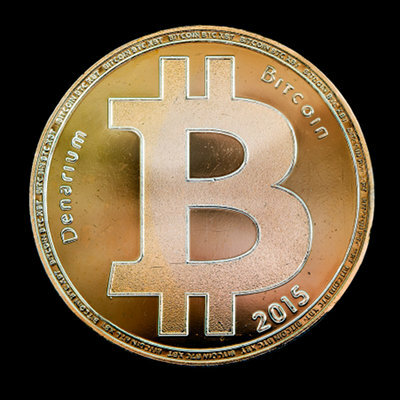 We have years of experience in regards to physical bitcoins. We are a real company with real people behind it. We have a stellar record of providing trustworthy Bitcoin services for the last 4 years. Before entering the world of cryptocurrency, Heidi was in the commercial banking sector and operated as a financial advisor in one of the largest commercial banks in Spain. 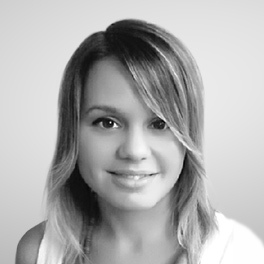 She is also part of a prominent Spanish fintech platform and actively writes about fintech related issues. Something needs to get done? No worries, Viljami will handle it. He is known as a Bitcoin expert & hobbyist and in his job as the Chief Production Officer he focuses especially on getting things done. He is in charge of product assembly & logistics. For Henry cryptocurrencies are both a hobby and a job. After discovering Bitcoin in the spring of 2011, he got excited about it and studied it thoroughly. Since 2012 Henry has been in the helm of our company. 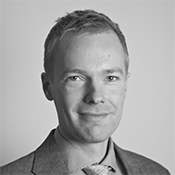 He is one of the key Bitcoin experts in Finland. 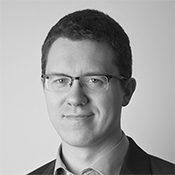 Jaakko is a Finnish entrepreneur specialized in micro-milling & precision mechanics. 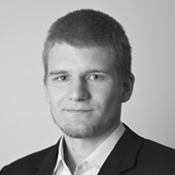 He is a shareholder in our company and for Denarium his role is coin manufacturing. These guys have been part of the Bitcoin industry since the early days. Throughout the years we have built a solid business relationship. They are one of the oldest Bitcoin companies in Finland and have been a reliable partner as a service provider and as a customer. I have enjoyed working with these guys. These guys are doing great work! 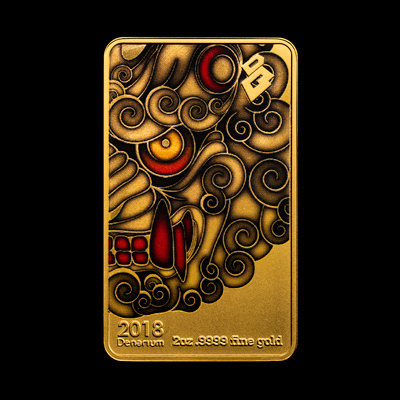 "This is the coolest-looking money in the world"
"Physikalische Bitcoin Münzen sind zurück: Finnisches Startup peilt asiatischen Markt an"
"Финская компания Denarium начала чеканить биткоины"
"This follows in the footsteps of Casascius..."
"They are a beautiful work of art and come with an impressive casing or a box." 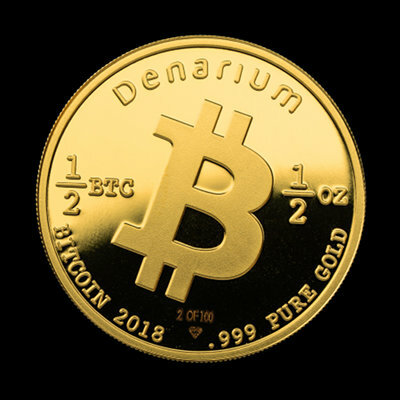 "Finnish Startup Denarium Launches 'Low-Cost' Physical Bitcoins"
"Denarium promotes Bitcoin with physical coins"
"Denarium introduces worlds first multisig physical Bitcoin"
and join our monthly raffle - read more! We ship to almost every country. There are however restrictions on which products we can ship to the United States. Due to regulation we only ship ‘empty’ coins, these coins can be loaded by the customer upon arrival. 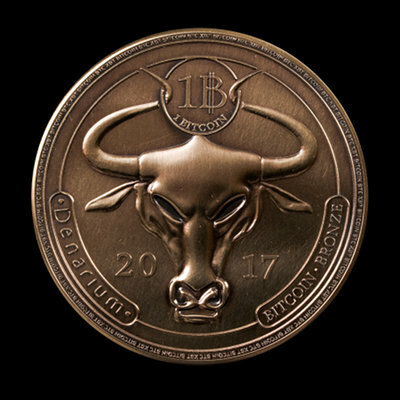 How do I find the bitcoin address, transaction history, status and balance of my Denarium coin? 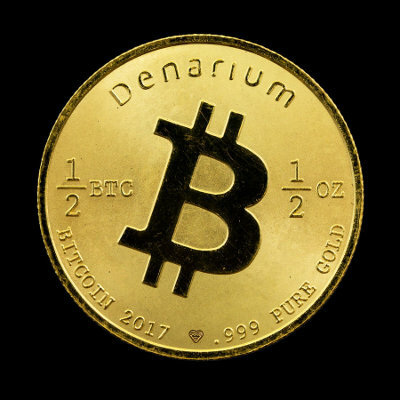 In the Denarium Database (denarium.com/database) you can explore the status of every Denarium Bitcoin ever produced. Therefore you can search coins with a serial number or with the rest bits, located in the hologram window. In this way find your bitcoin address and transaction history. Your bitcoin address also comes delivered with your order on a separate wallet card. 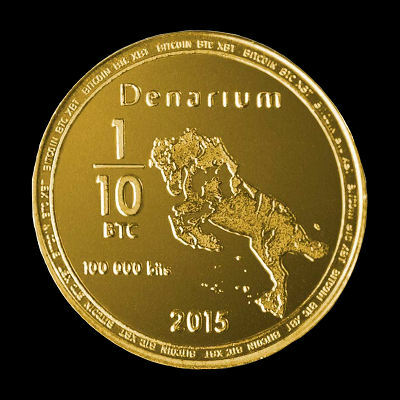 How much can I store in a Denarium coin? You can store as much as you want and make multiple transactions to the same coin. Check out our database on denarium.com/database for the coin’s bitcoin address and transaction history.